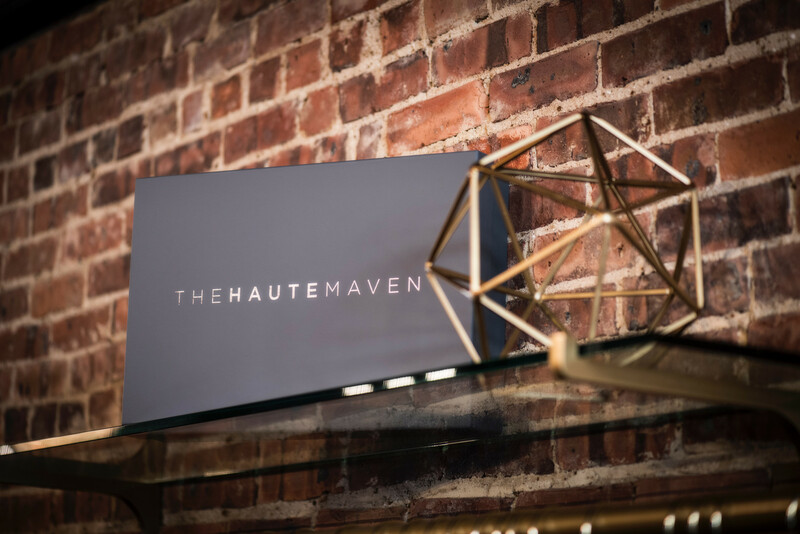 THEHAUTEMAVEN accepts returns and exchanges of full priced merchandise within 14 days of purchase, with the presence of the original sales receipt, and all item tags attached to unworn items ONLY. If the item being returned was on sale, or a discount code was used, it is FINAL SALE unless otherwise stated. We ship via FedEx Ground and USPS Priority. Free Shipping and returns over $200.